The structure of Mexican commercial aviation has dramatically changed in the 2000s with major players such as Mexicana disappearing and up and comers like VivaAerobus, InterJet and Volaris coming into play. But its not just commercial carriers that have appeared in Mexico, as some new cargo carriers have been making themselves known in recent years. The oldest carrier in Mexican cargo is Aerotransportes Mas de Carga S.A., abbreviated MasAir, whose history dates back to 1992. The carrier was formed as a way of providing Mexican cargo services to the United States and South America. Original service was made using cargo converted Douglas DC-8s to start operations. Facing little competition, MasAir gradually expanded through the 1990s to include three Douglas DC-8s in its fleet. While early success was a benefactor, the airline’s expansion was partially fueled by investments from other companies, especially LAN Airlines of South America who would take a 39 percent stake in the company. As the carrier matured, MasAir called on the Boeing 767-300F to replace the aging Douglas DC-8s. 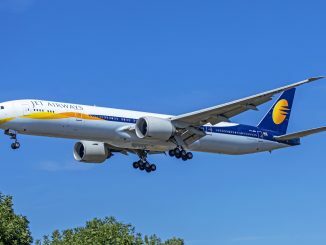 The airline would take hold of their first Boeing 767 in 2001 with the entire fleet comprising solely of 767s by the mid-2000s. 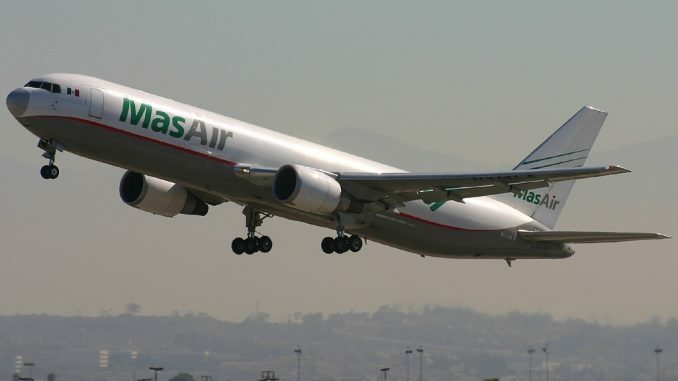 The Boeing 767-300F is a popular aircraft amongst cargo carriers, with MasAir joining the ranks of airlines such as UPS and ABX Air that also operated the type at the time and still do. As part of the LATAM family of carriers, MasAir’s cargo services could be transferred onto LAN Cargo, ABSA Cargo and TAMPA Cargo flights to allow for all four carriers to utilize each others route maps and services. Upon the official release of LATAM’s uniform branding, MasAir’s name changed to LATAM Cargo Mexico to conform to the LATAM family of companies. However, heavy competition from other carriers has taken its toll on LATAM Cargo Mexico. 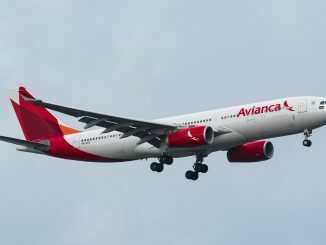 The airline has transferred two Boeing 767s to other LATAM carriers and downsized their route map to just flights to Los Angeles and Miami from Mexico City. LATAM will also sell their stake in the carrier, leaving MasAir to hope to duplicate the success it once had if it wants to be successful in the future. While MasAir may be the oldest carrier in Mexico, the largest carrier is the second oldest, an outfit called Aeronaves TSM. Founded in 1995, Aeronaves TSM started as a small charter operator based in Saltillo in Northern Mexico near Monterrey. 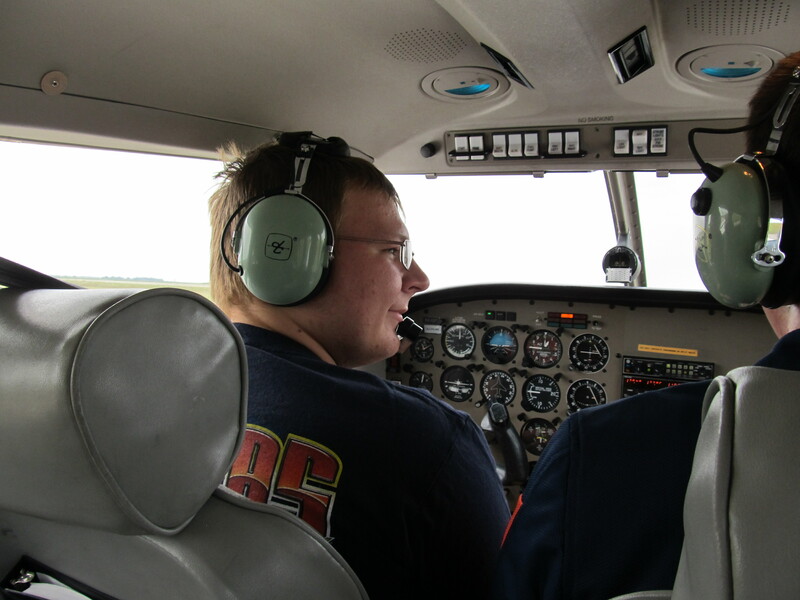 The airline operated charter flights using Fairchild Swearingen Metroliners, Cessna Citations and Hawker 700s. As services expanded, Aeronaves eventually turned to the cargo market to make a profit. 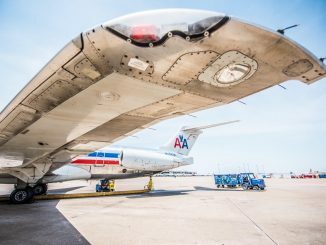 The airline took hold of used Douglas DC-9-30Fs, McDonnell-Douglas MD-80Fs and Bombardier CRJ-200Fs to start operations. Aeronaves would sign a deal to become partners with parcel service DHL, as well as do some work with the Mexican Postal Service to promote services for the carrier. Currently, Aeronaves TSM utilizes their fleet of 20 charter and cargo aircraft for a wide range of uses. 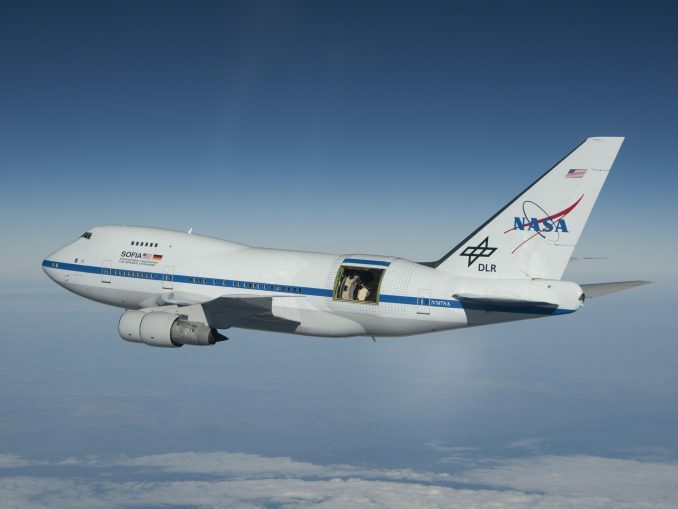 The airline’s cargo operation relies mainly on domestic services, but the carrier also has routes that fly into the United States with larger cities in Texas occasionally welcoming the Mexican carrier. In the case of larger loads or during down seasons for cargo, Aeronaves also leases out its aircraft for other carriers to use. After the start of Aeronaves TSM in 1995, it would take five more years for a new carrier to enter the market. The new carrier, titled Estafeta Carga Aérea S.A. de C.V., known simply as Estafeta Carga Aerea, would start service on February 9, 2000, from San Luis Potosí in between Monterrey and Mexico City. The airline would start operations with a solo Boeing 737-200F but quickly added two more in the months following the start of operations. Eventually, the airline decided to lower operating costs by adding newer aircraft to the fleet. The Boeing 737-200s would be retired by 2007 in favor of a fleet of four Boeing 737-300Fs. The airline would also add the Bombardier CRJ-100F to the lineup, taking hold of two airframes for smaller routes in June 2008. Currently, Estafeta operates a fleet of six aircraft, as well as a separate fleet of trucks for groundwork and short haul loads. The airline operates flights to 14 Mexican cities and Miami in the United States using Boeing 737-300Fs, 747-400Fs and Bombardier CRJ-100Fs, each of which the airline currently has two. With a fleet of delivery trucks and aircraft, Estafeta promotes itself as being a complete door-to-door cargo carrier. The newest and currently second largest cargo carrier in Mexico is AeroUnion, which started operations one year after Estafeta in 2001 with a solo Airbus A300B4, AeroUnion focused on providing cargo service between Mexico and the United States. 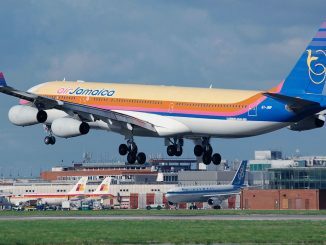 The airline, based in Mexico City, would follow up the successful start of operations by adding three more Airbus A300B4s to the fleet by the end of 2003. Utilizing the A300B4, AeroUnion prioritized flying between larger cargo cities in the U.S. to larger communities in Mexico. Presently, the airline services Chicago, Cincinnati and Los Angeles in the United States and Guadalajara, Mexico City, Monterrey and Querétaro in Mexico. 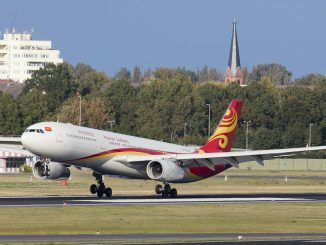 The airline currently operates a fleet of seven aircraft, consisting of three Airbus A300B4Fs, two Airbus A300-600RFs and two Boeing 767-200ERFs. 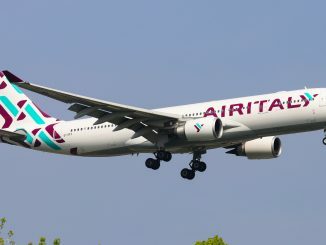 While most of the fleet is well over 20-years-old, AeroUnion has taken hold of most of these frames in recent years, with new A300B4Fs replacing the original fleet in 2010, followed by the 767-200s in 2014 and the A300-600RFs coming online in 2017. While AeroUnion has a limited route map, they operate similarly to their fellow Mexican carriers with charter flights being on offer for consumers. 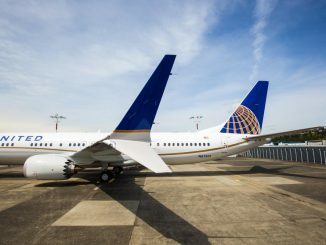 The charter market opens up the route map to 19 new destinations across the Americas on top of the seven current commercial routes. However, none of these new routes are Mexico-based, with most being in the Caribbean, Central America and northern South America area. While the cargo market can always change and the demand in certain markets can play a key role in the air cargo market, these carriers have found ways to become successful in the Mexican markets they serve. From the late 1980s when no cargo carriers dominated Mexico to now where there are two to three on a single route to the United States, the skies have changed for the better to benefit the Mexican consumer. So, whether it’s getting a DHL package to León or a door-to-door delivery from Mexico City to Miami, these four carriers now provide ample opportunities for Mexico.